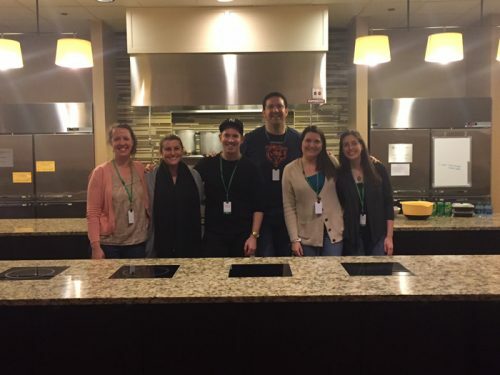 Last week, a group of team members from Brad’s Deals volunteered to prepare a meal for Ronald McDonald House families. 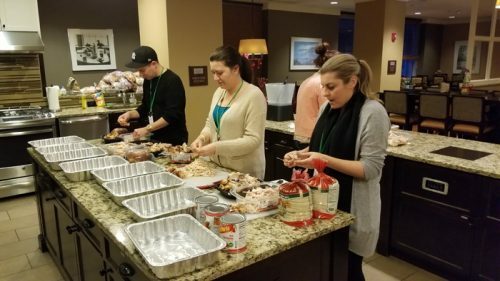 When participating in Meals From the Heart program volunteers are able to give back by crafting a meal for family members who have children in the hospital. These family members, being under a lot of stress, don’t have to worry about preparing a meal for themselves and can take a night to relax. 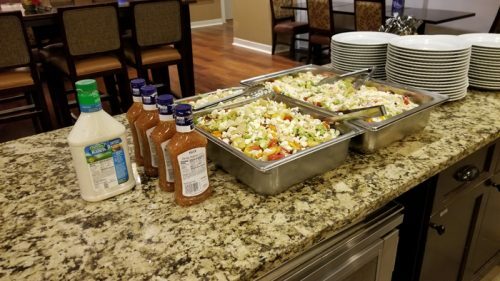 The team made both a chicken and vegetarian enchilada casserole, as well as a salad. Brad’s Deals editor Chris Rucks explains the experience by stating that, “providing a comforting meal to people that desperately want some normalcy was a pleasure”. There are numerous ways to get involved with Ronald McDonald House Charities, and Brad’s Deals definitely plans to volunteer again in the future!